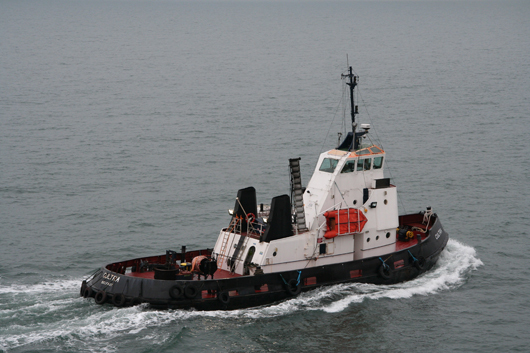 Targe's focus is on building long-term partnerships. 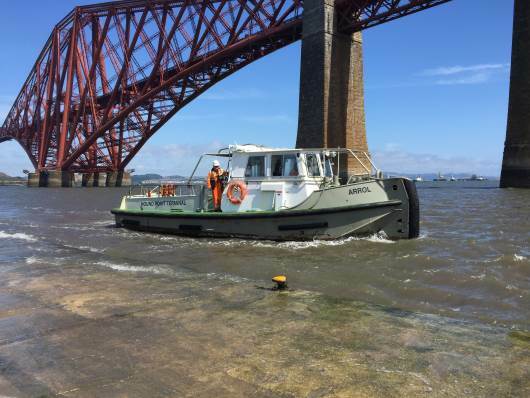 Our method has always been one of open communication across all areas of endeavour - with clients, commercial colleagues, maritime authorities and employees. 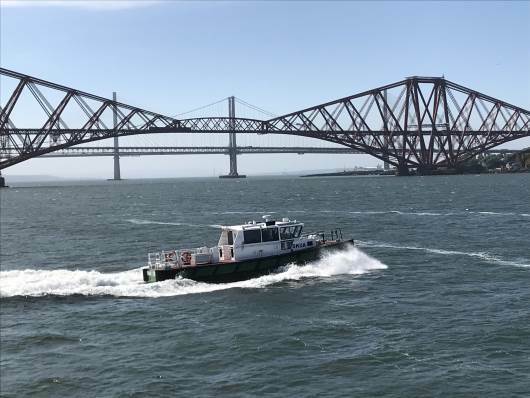 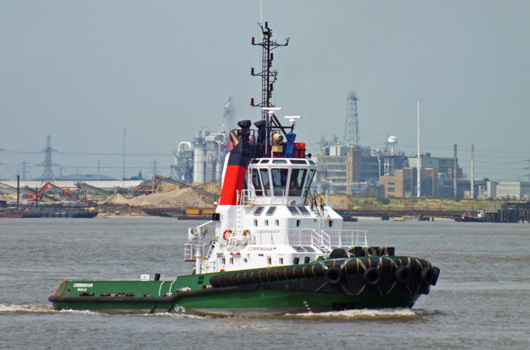 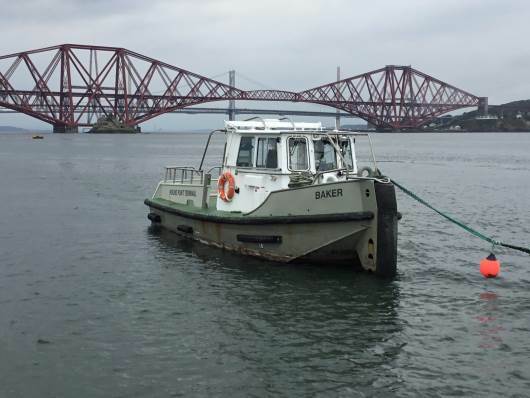 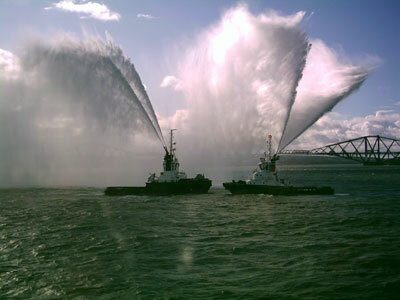 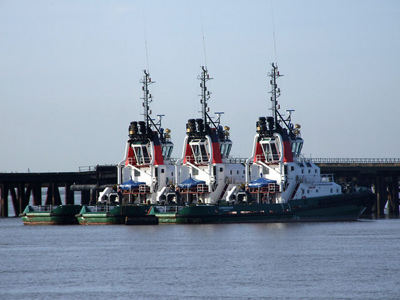 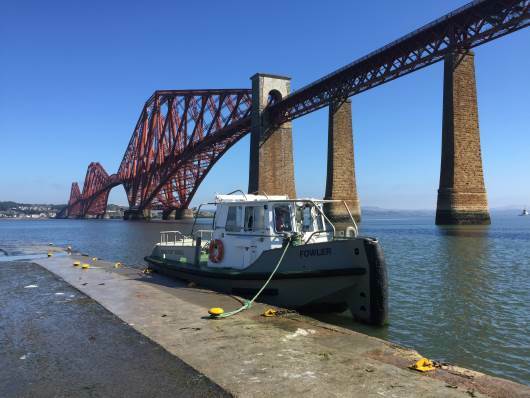 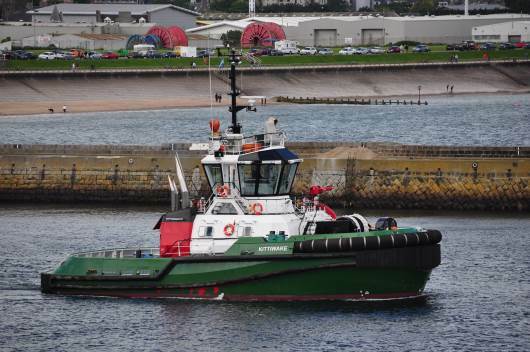 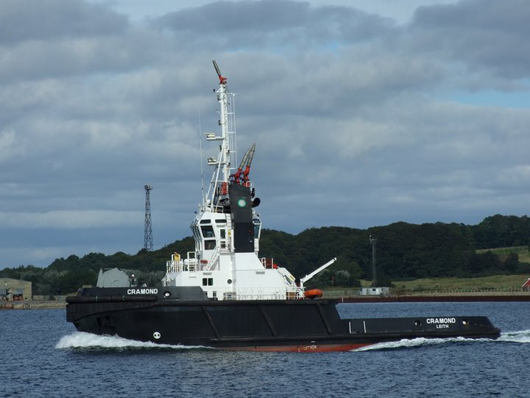 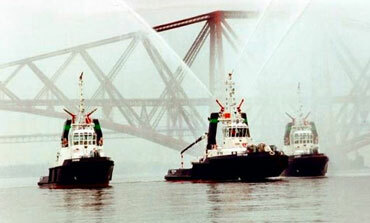 Targe had lead the way with innovations that assist and assure, from the creation and instigation of work permits in 1991 before they were required, to the pioneering use of push-pull towage at large terminals in the UK. 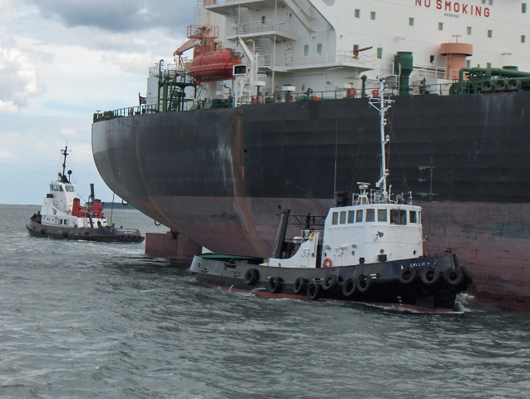 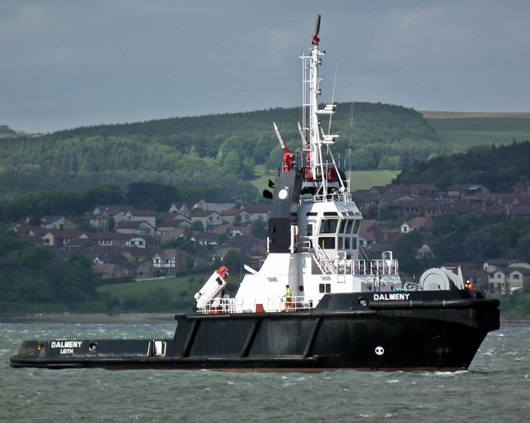 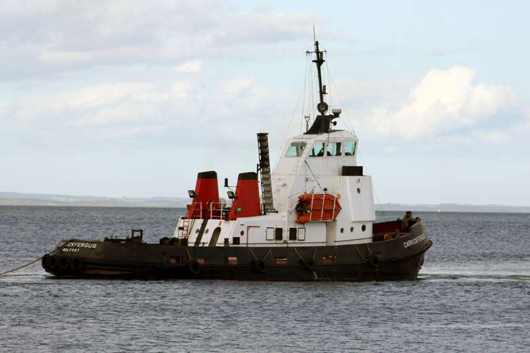 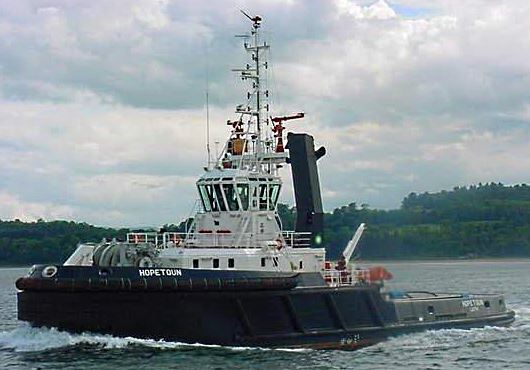 Targe puts people first to produce the most efficient, cost effective level of activity possible, and, most importantly, among the safest of operations in the towage industry.